A very heartfelt thank you to all of our fans and supporters! 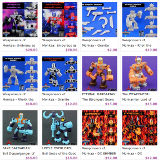 Our last drop was a rousing success and the 4 Weaponeers of Monkaa action figures that debuted in this drop are nearly sold out thanks to all of the great support you've shown us! 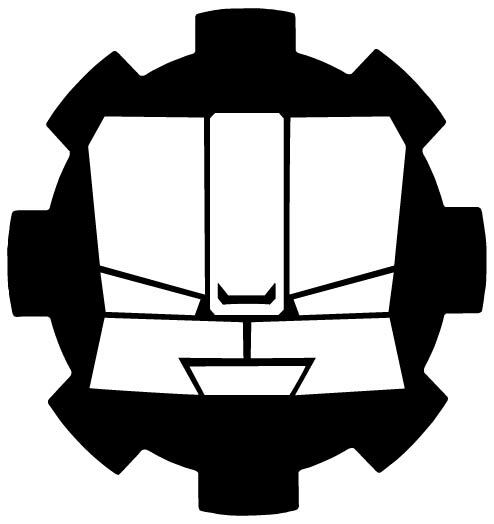 We could not be living our dream of making toys if not for all the loyal and devoted fans we've made! 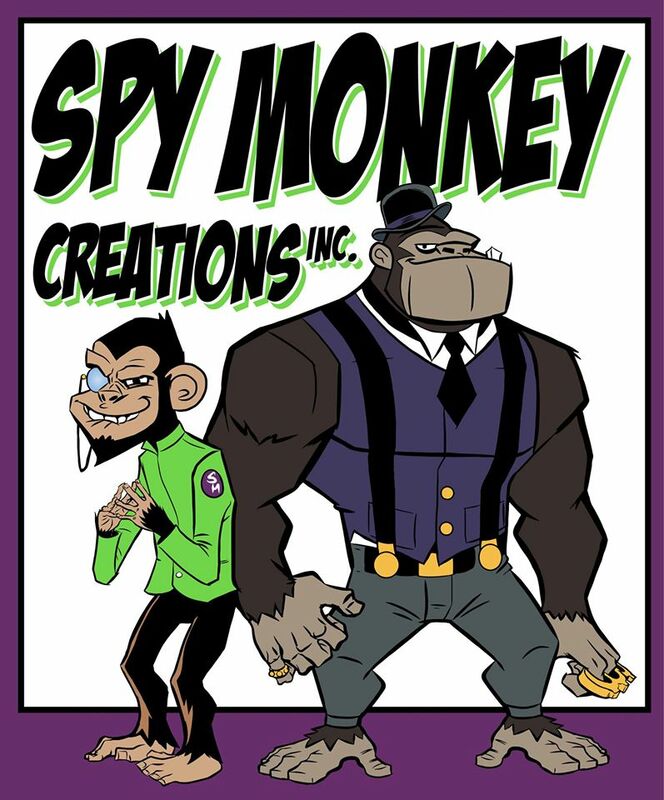 We're working hard now on a new slate of 2014 products so the fun is just beginning for Spy Monkey!